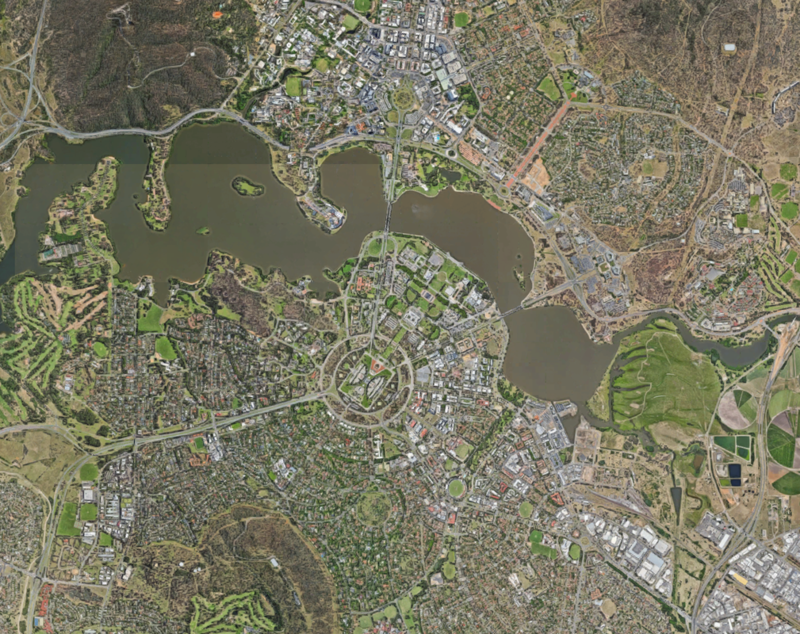 Aerial view of Canberra’s Lake Burley Griffin and surrounds. Image: Imagery copyright 2019 Google. Map data copyright 2019 Google. 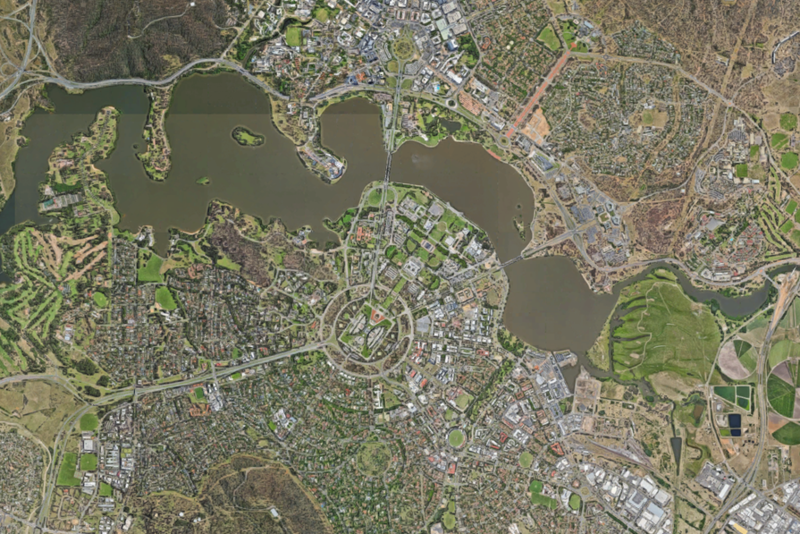 The ACT chapter of the Australian Institute of Landscape Architects (AILA) has launched an ideas competition calling for cross disciplinary teams of built environment professionals to design a proposal that “remakes lost connections” in Canberra. At least one member of each competition team must be a member of the AILA (ACT) chapter. 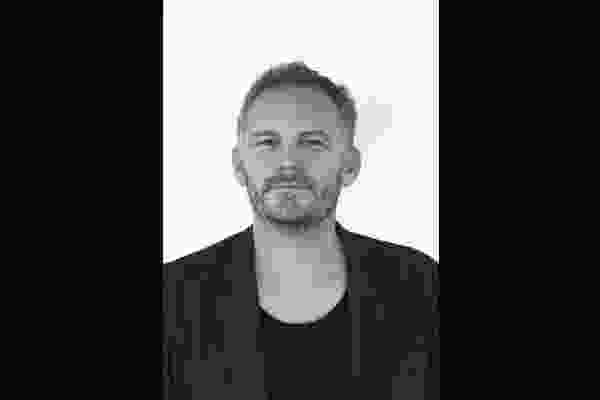 Entries will be judged by an international panel of industry experts with jury members still to be announced. The competition has a $10,000 prize for first place, with the possibility of up to two commendations of $2500 each to be awarded, with all entries in the competition to be exhibited publicly at the conclusion of the program. Entries for the “Remaking Lost Connections’ competition close Monday 10 June 2019.